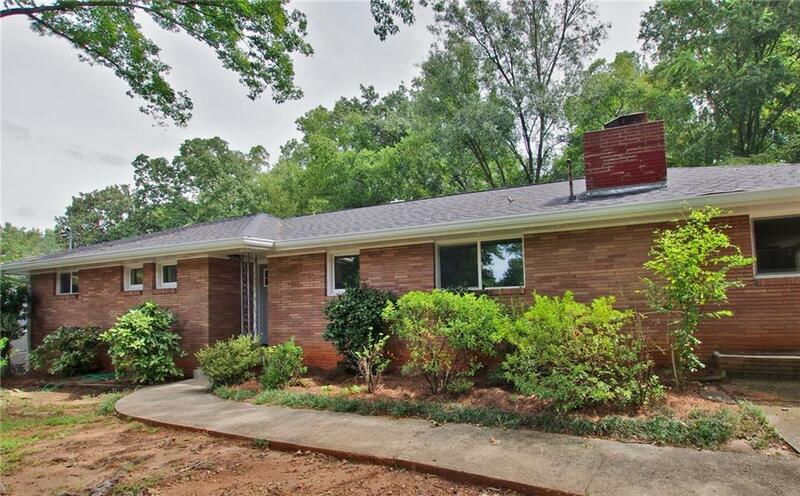 Classic Mid Century Modern in Dunaire Subdivision! 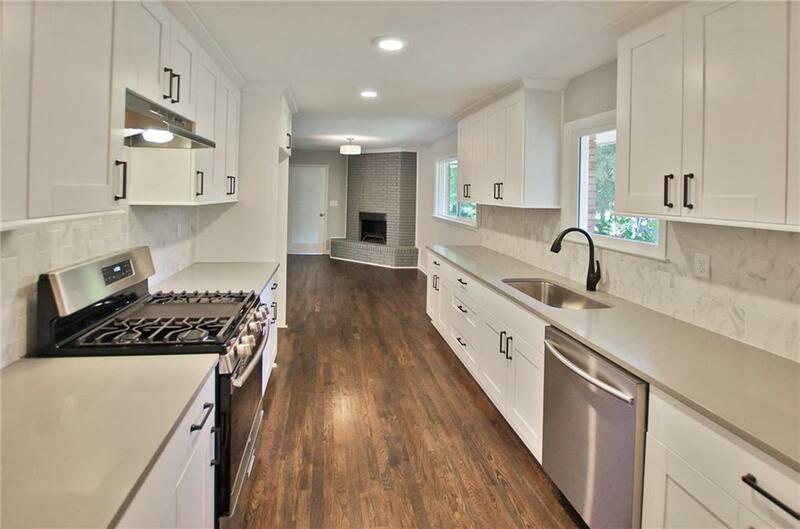 Complete high end renovation, New Kitchen and Baths, New HVAC and duct work, All new electrical including service line, Refinished hardwood floors, New windows and so much more. 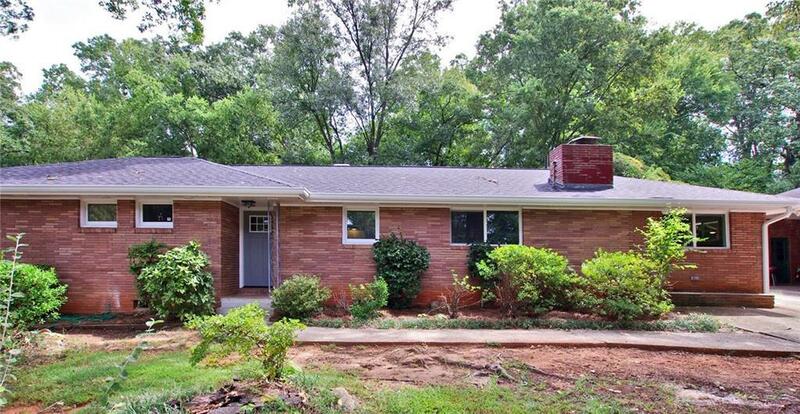 Incredible location and neighborhood, minutes to Decatur/Emory. 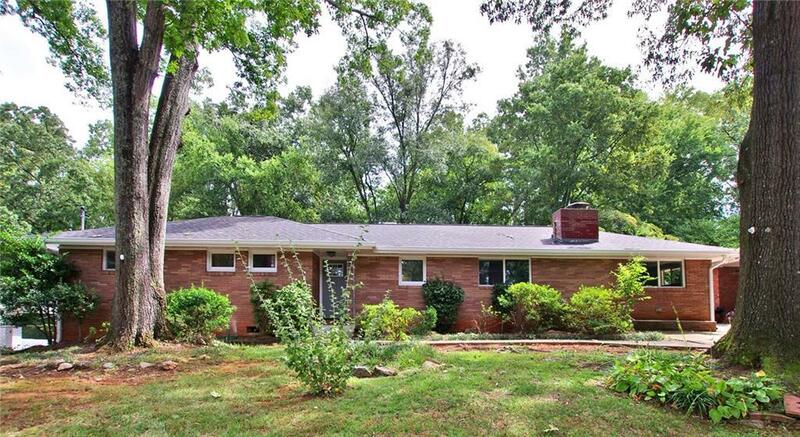 Large level backyard.